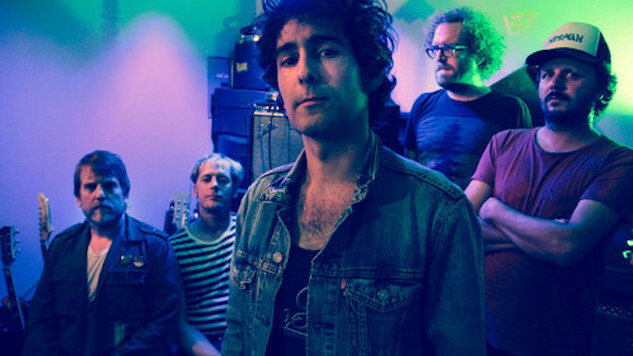 Blitzen Trapper Share Spirited New Single, "Wild and Reckless"
The lyrical content isn’t the only way “Wild and Reckless” represents the spirited western theme. From the harmonica-ambling start, the song channels a bygone era, continuing as a piano ballad until soaring guitars and energetic percussion amp up the tempo, turning into a classic rock ‘n’ roll anthem. Listen to the track below. Wild and Reckless will be out Nov. 3, the day after the band kicks off a tour in Atlanta. See the cover art and tracklist for the album underneath the lyric video for “Wild and Reckless,” as well as the band’s tour dates, and while you’re at it, check out a Blitzen Trapper performance from the Paste Cloud. We premiered Wild and Reckless track Stolen Hearts back in April—revisit that here.